Reeti Fashions is established in 1997. 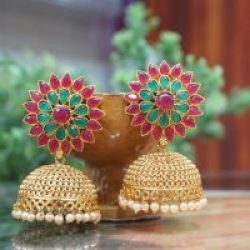 Reeti Fashions is manufacturer and exporter of Artificial Imitation Jewelry. Reeti Fashions aims at building trust. Thus making sure the buyer has good online shopping and buying experience. 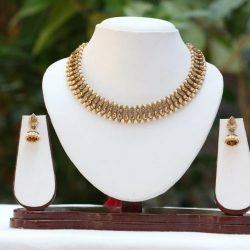 All the jewelry of Reeti Fashions are manufactured in high quality metal – Copper, Alloy, Base Metal. We also manufacture customized jewelry, but only for bulk orders. 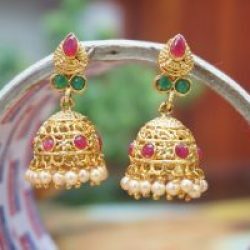 We aim to provide best-in-class shopping experience making sure our policy is buyer friendly – return facility, constantly building on trust and dependability, and offering best of the premium and luxury Indian Ethnic Jewelry at a best prices. 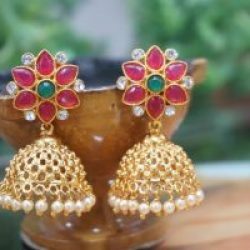 Our good quality of jewelry at a very attractive prices which has developed many traders from all over the world. We are exporting our jewlery to Singapore, Middle East – Dubai, Bahrain, Malaysia, Australia, USA, UK. We are thankful to our 500 regular retail Customers, and 100 Traders from all over the world for their trust and confidence in us ! !